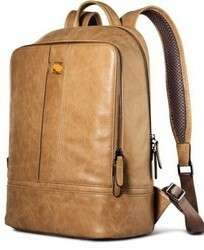 We offering a wide variety of trendy Laptop Backpacks to our clients. Our customers can conveniently avail these Backpacks from us in different designs, patterns, colors, shapes and sizes. We are providing such as durability, excellent designs, long lasting and efficient. - Made in distress finish heavy duty canvas. Adequately quilted on the sides and the bottom for extra safety of your laptop. - Pockets: A big front zip pocket and two side net pockets. A zip pocket at the back for important documents. Two patch pockets on the inside lining. - The main compartment has a zip closure. 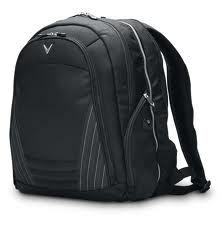 We are offering Laptop Backpack with Trolley to our clients.